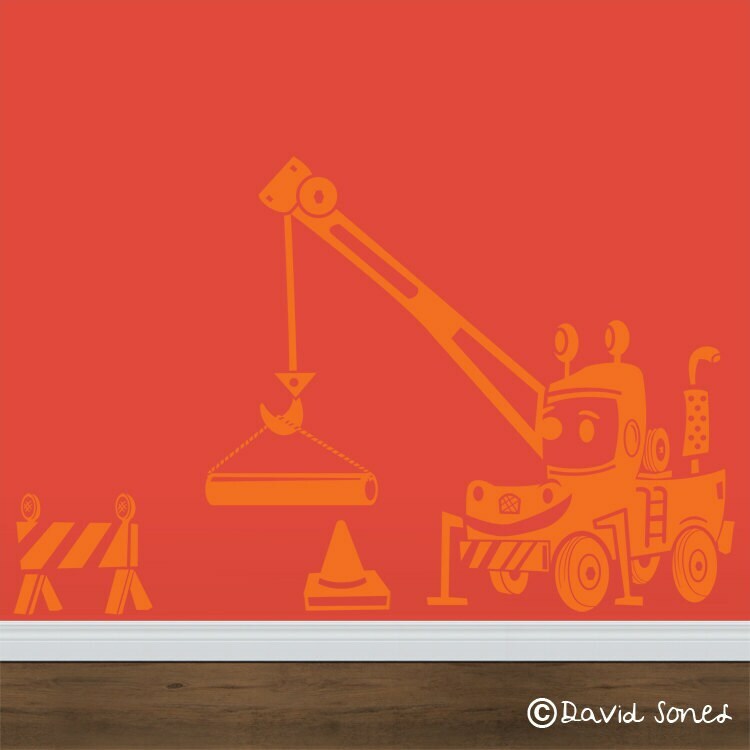 Construction equipment Happy Crane Cartoon vinyl wall decal. each dump truck design comes with several construction equipment extras! check out our other Construction equipment designs for a whole set! our vinyl wall decals are a a quick, affordable way to individualize your home, office or business without the hassle of painting. they are easy to apply, last for many years and can be easily removed from most painted surfaces. 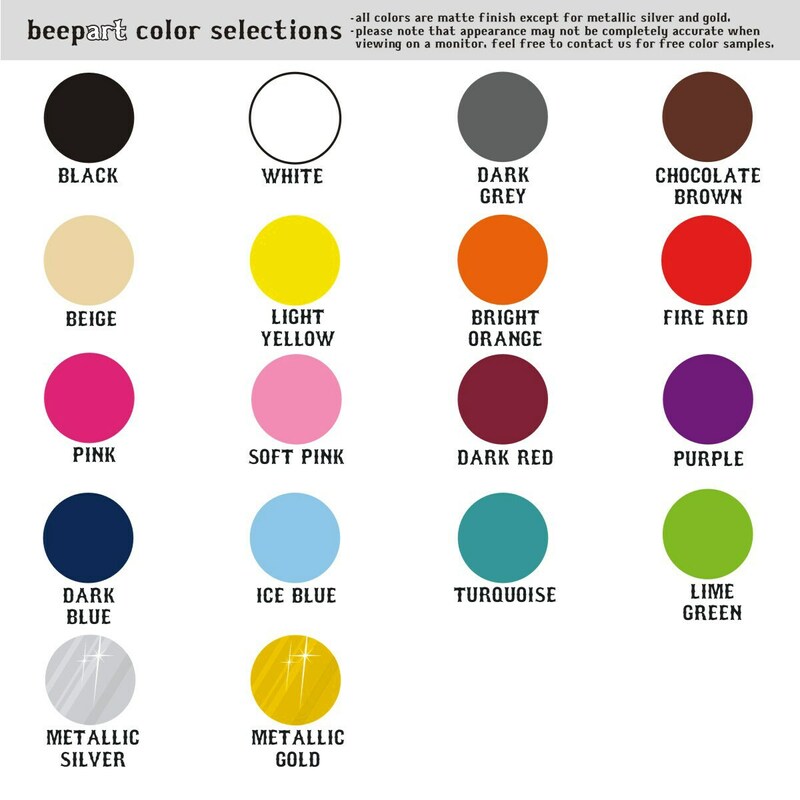 every beepart vinyl decal comes with easy to understand application instructions. *please see shop policies for shipping details and more information on our vinyl decals before ordering.